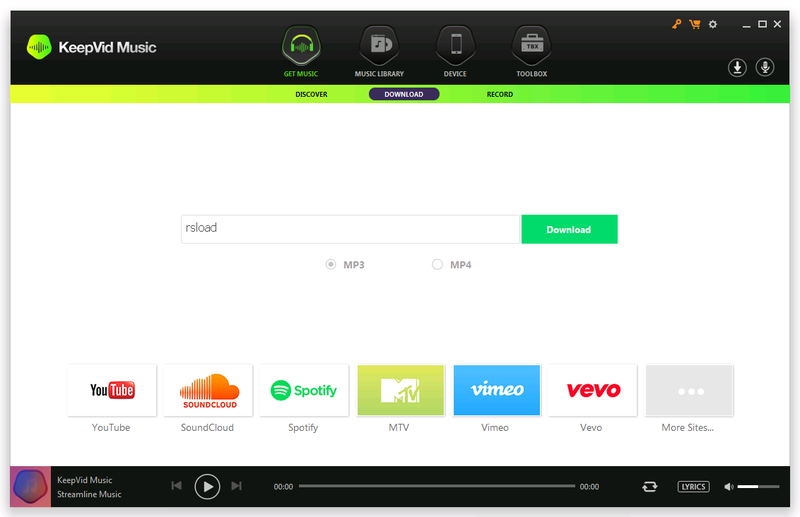 With KeepVid Music you can easily download, record, transfer, manage, play and share music no matter where you find it. Your music, liberated. 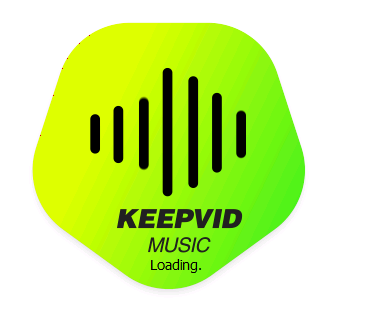 KeepVid Music scans your library and helps you find out which tracks need a fix. 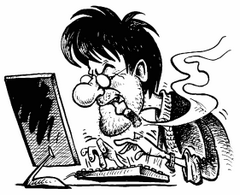 Repair all missing and inaccurate music tags and covers with just one click. Download or record music from YouTube and 10,000+ other music sharing sites like Spotify, SoundCloud on Windows/Mac for offline access or for playback on your mobile devices.